Audition for your chance to join this star-studded cast on Friday, October 27th. Be prepared to sing and read from script. Details on website. Call in advance if you cannot make the audition or send a video audition. If you play a marching band instrument, bring it along and play 76 Trombones! 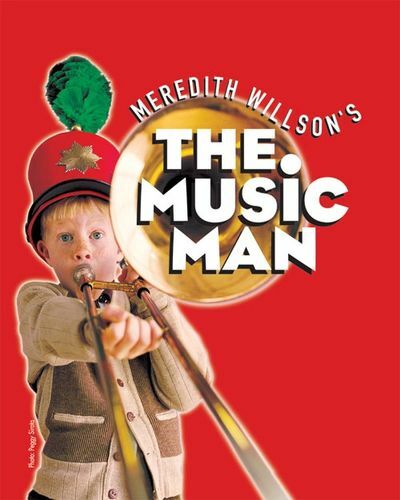 Five time Tony Award winning musical, THE MUSIC MAN, is being presented live at StarStruck Theatre. Harold Hill and Marian are being played by New York’s Josh Noble and local favorite, Lorrianna Colozzo respectively. Directed by Jennifer Jones with live accompaniment by Peter Jones. Visit www.StarStruckFL.com for audition details.